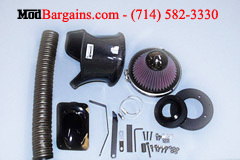 Purchase your GruppeM Intake for the Infiniti G35 at ModBargains.com and SAVE - We offer FAST SHIPPING. Over 60,000 satisfied customers. Experts ready to help: 714-582-3330 to Order Now. 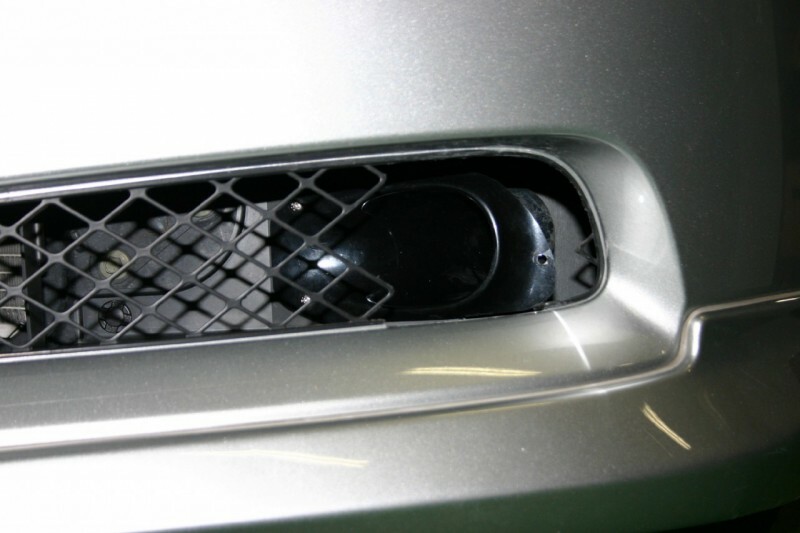 Finding an intake system that matches the Infiniti G35 aesthetically is difficult but now you don’t have to settle. The Infiniti G35 GruppeM Intake is flawless both aesthetically and functionally; being crafted with the finest dry carbon fiber. The high quality carbon fiber will compliment and improve the look of your engine by adding a very clean and stylish finish, which is sure to attract attention. The GruppeM intake for the Infiniti G35 is also designed to harness the maximum amount of air available by bringing cold air directly from the front grilles into the intake manifold; allowing for more horsepower and torque across the entire RPM Range. Call Modbargains today at 714-582-3330 to speak to one of our highly trained car enthusiasts about the GruppeM Infiniti G35 Intake. Professional installation is recommended. 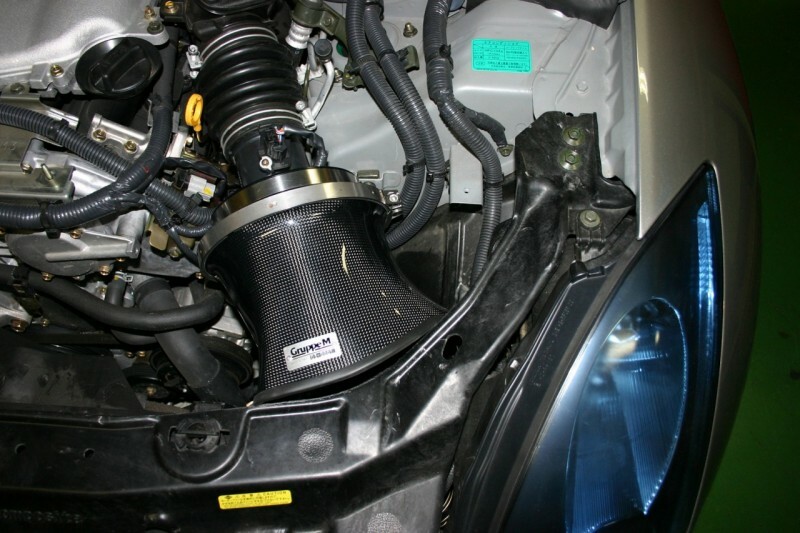 Get the GruppeM Intake System for the Infiniti G35 installed by our experts at ModBargains. Our experts are highly trained to perfect each install.